are virtual reality modules in deep space normal? 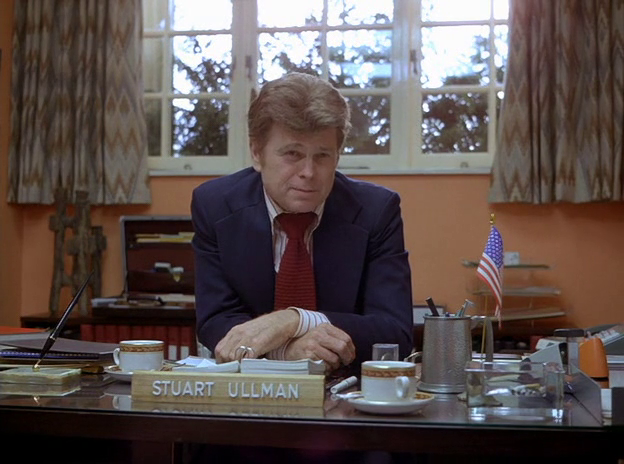 In this gripping early scene from Stanley Kubrick’s 1980 thriller The Shining, Overlook Hotel general manager Stuart Ullman explains to Jack Torrance (Jack Nicholson) the legend of Charles Grady. The seemingly harmless tale from years prior re-emerges throughout the film with ‘the two Gradys‘ (Charles & Delbert) and also the absolutely spooky Grady twins. Truly one of the greatest movies of all time — I’m especially fond of Kubrick and his style because scenes like this just don’t exist anymore (the common parlance, the cuts to characters who literally don’t say anything, the expressions of breath, etc). Real, human horror.